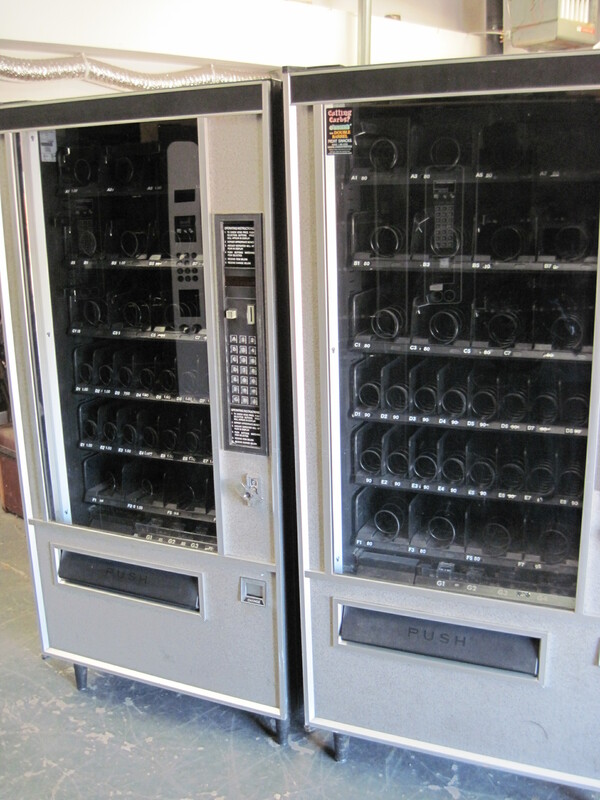 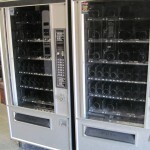 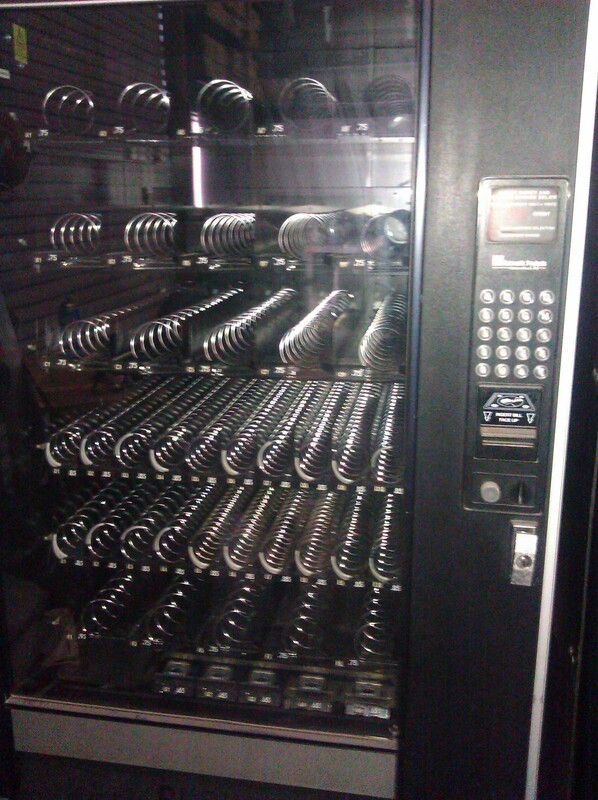 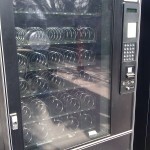 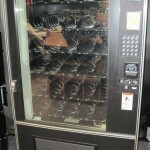 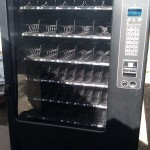 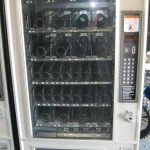 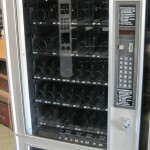 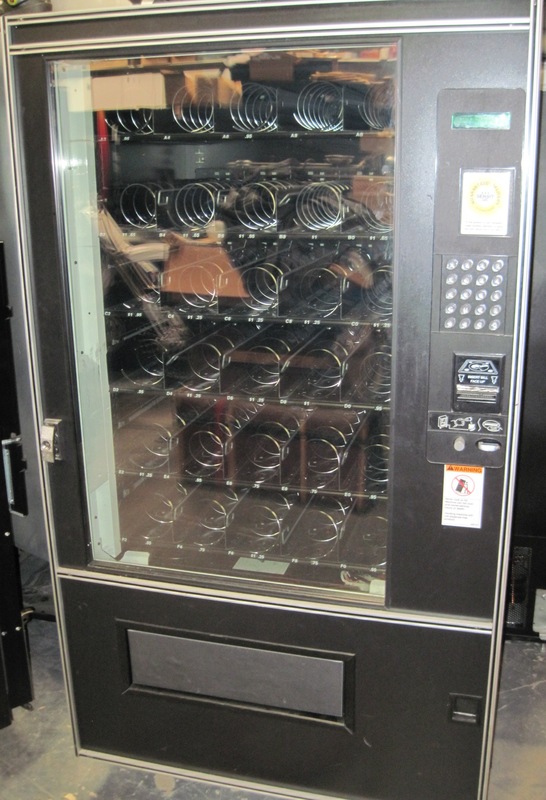 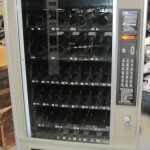 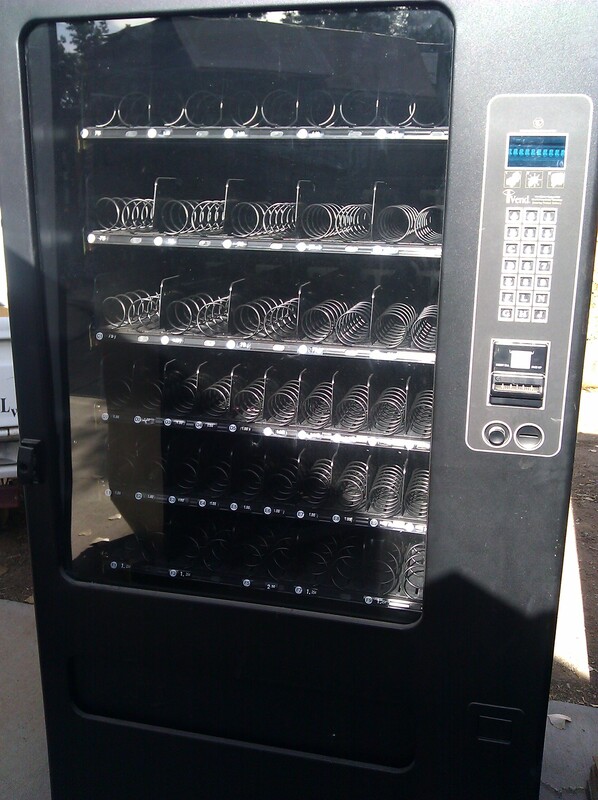 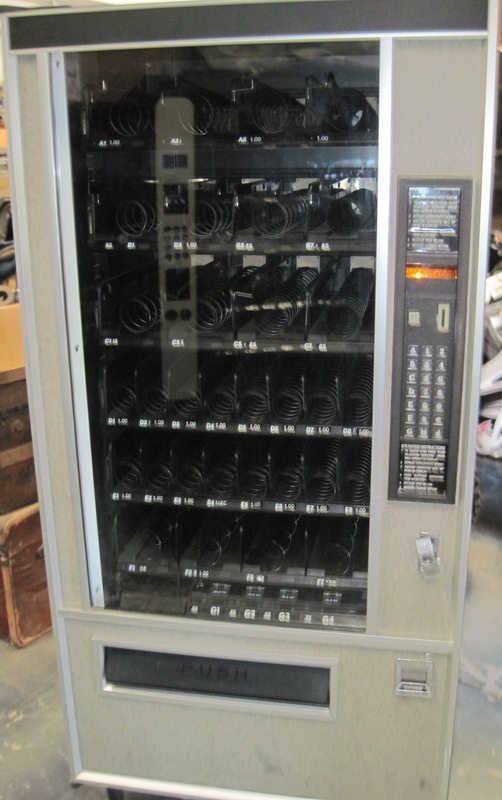 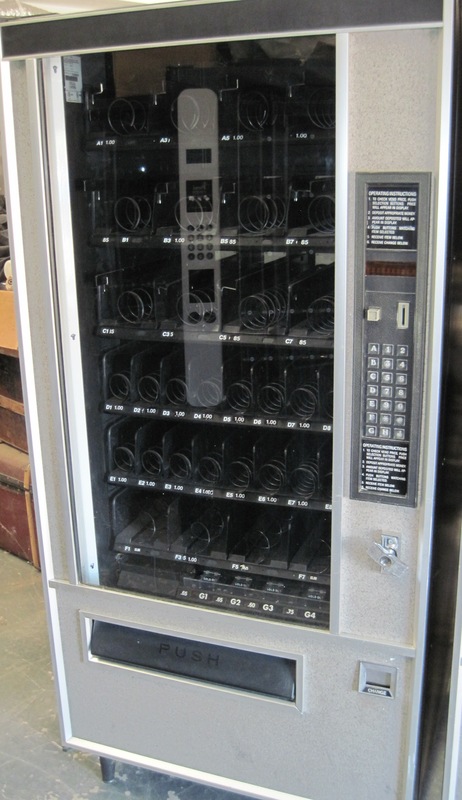 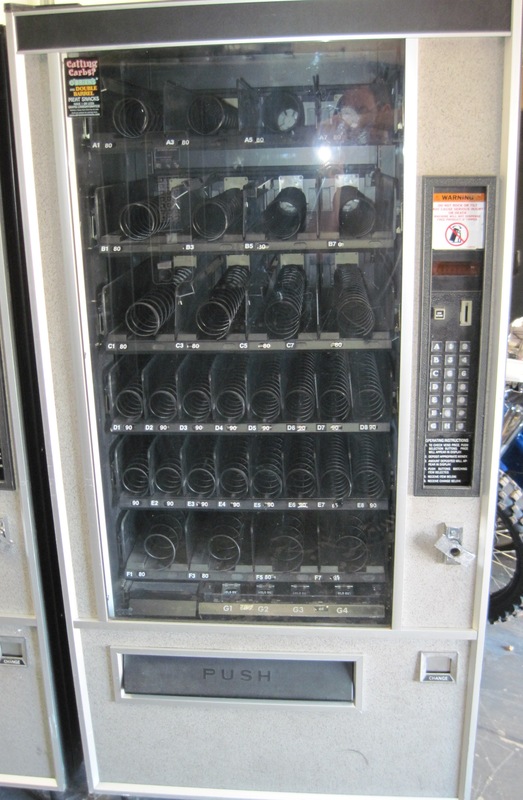 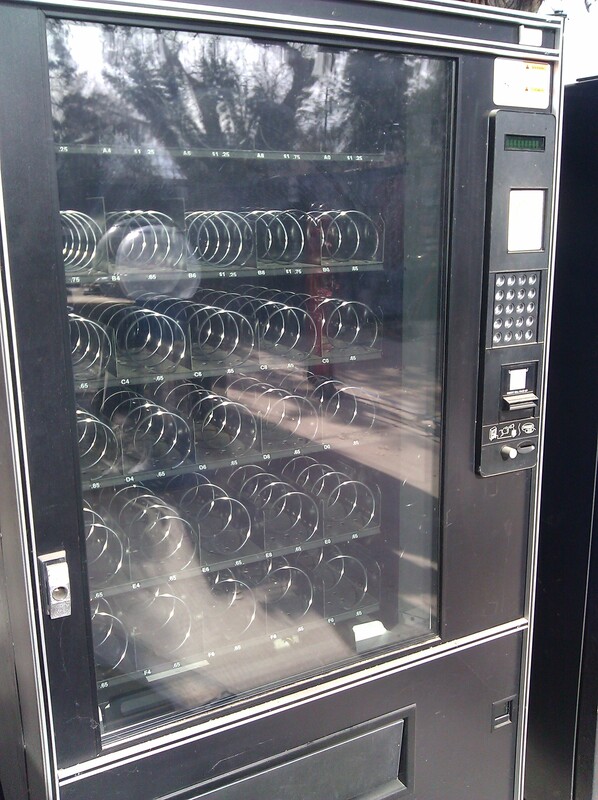 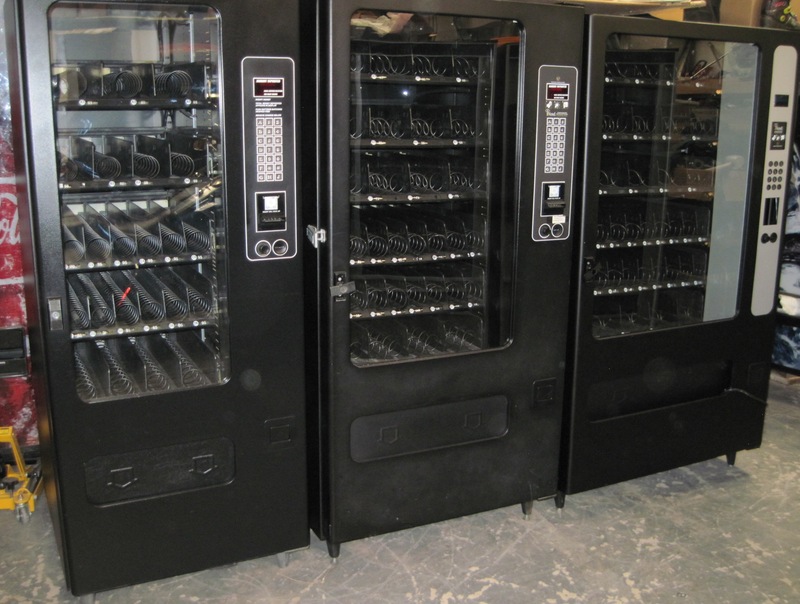 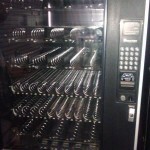 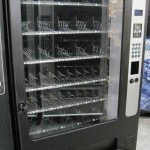 Below are examples of the types of used snack vending machines we have for sale. 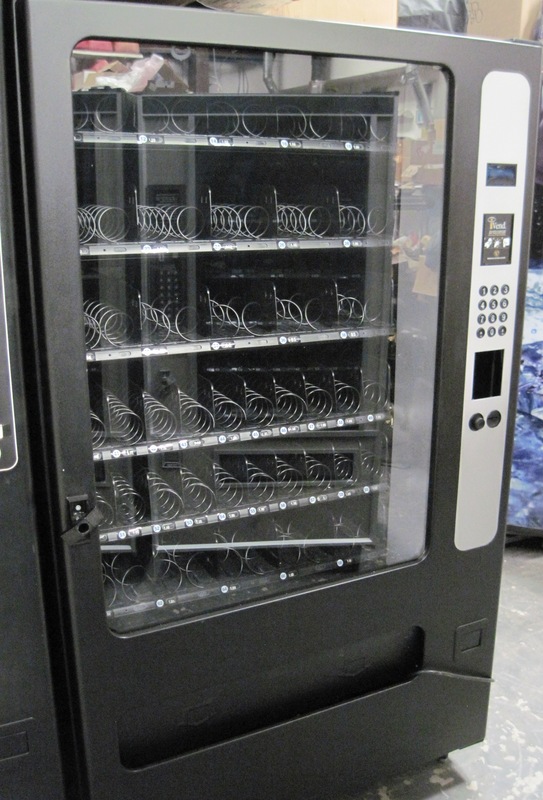 The actual machines we have for sale varies, and we can customize any of the machines to fit your needs, including bill validator and coin acceptor mechanisms. 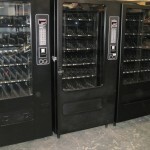 Please Contact Us for machines currently in stock or for prices.